Shipping a Corvette C6 to the UK? When it comes to the IVA modifications for the lights, ShipMyCar engineers have pioneered a method of ustilising Ultra Intensity LED bulbs to shine through existing lens clusters. 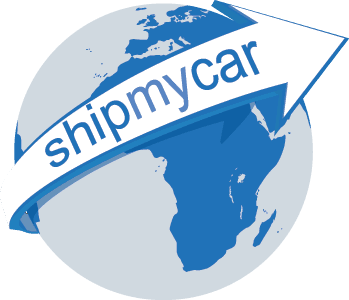 Importing a BMW Z8 into the UK can be very difficult due to the availability of European Rear Lights, luckily, ShipMyCar provide an alternative and can also help with shipping your new car to the UK….